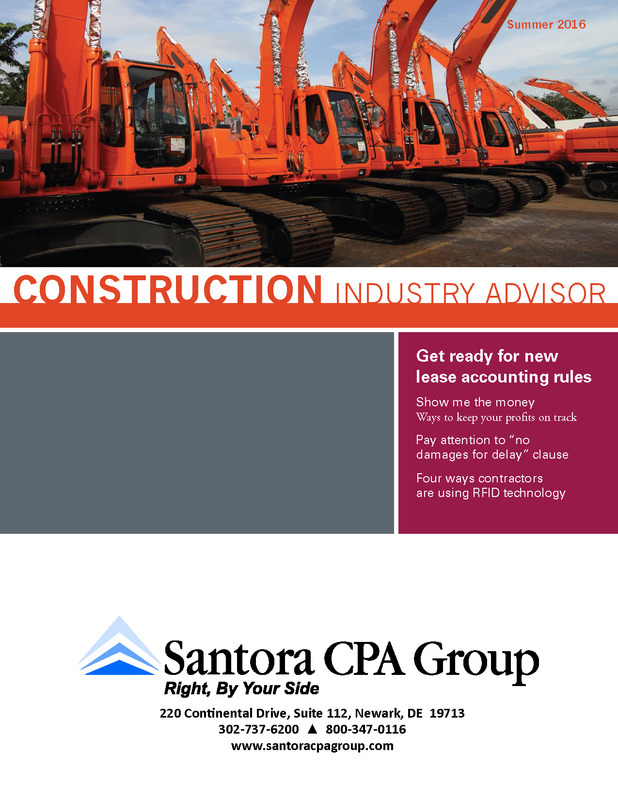 Get ready for new lease accounting rules. Show me the money… Ways to keep your profits on track. Pay attention to “no damages for delay” clause. 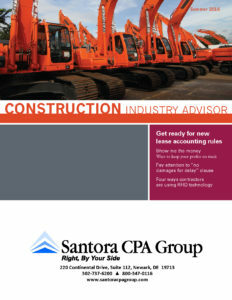 Four ways contractors are using RFID technology.